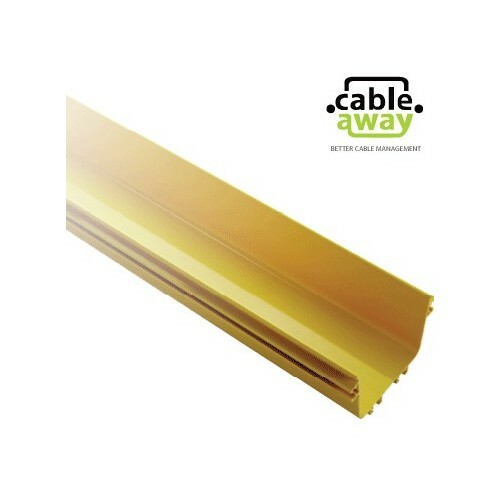 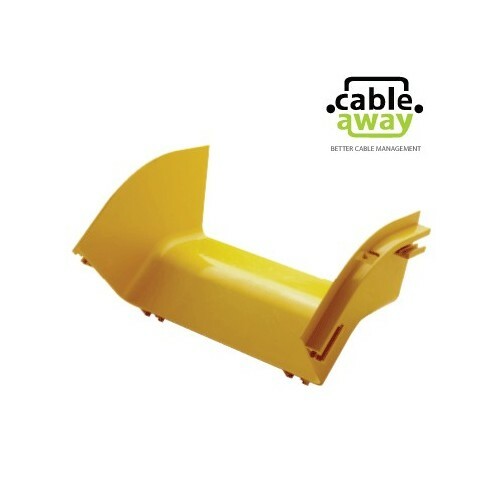 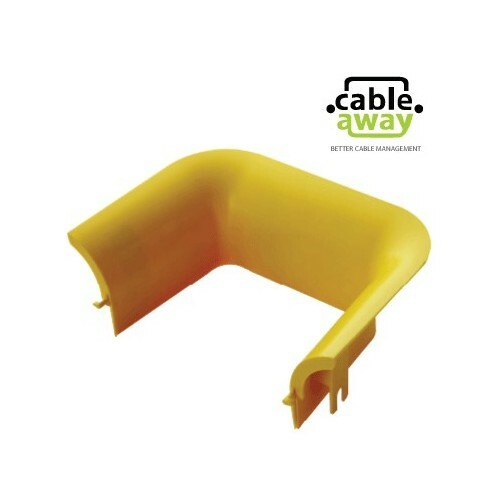 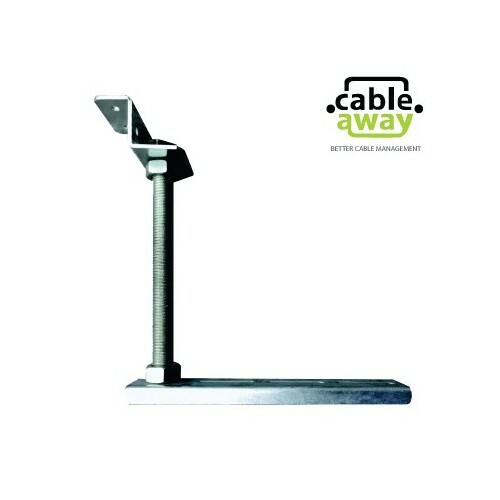 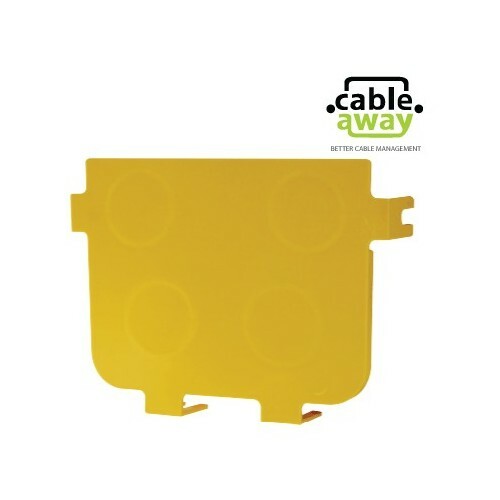 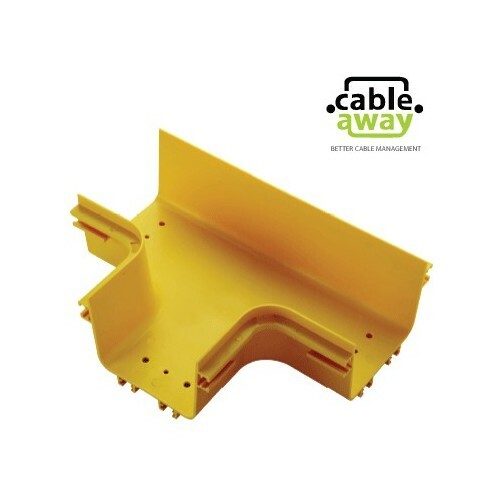 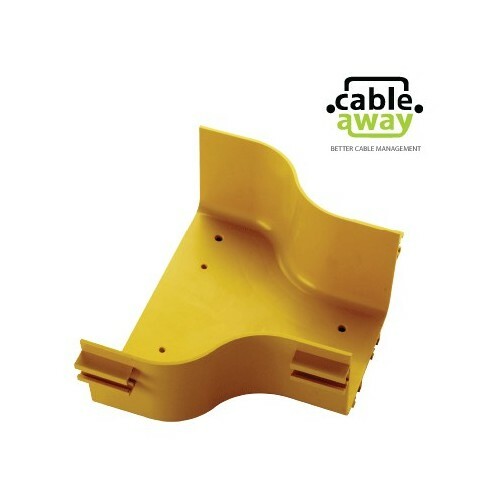 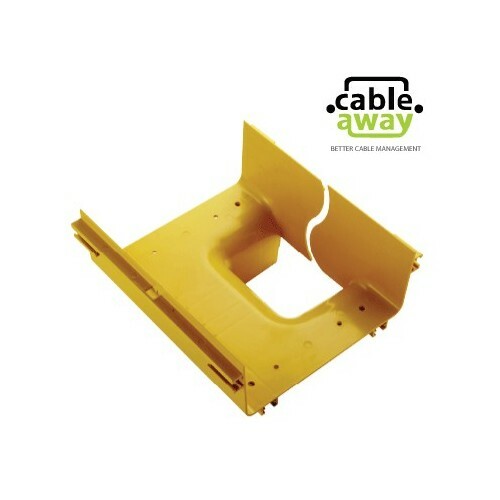 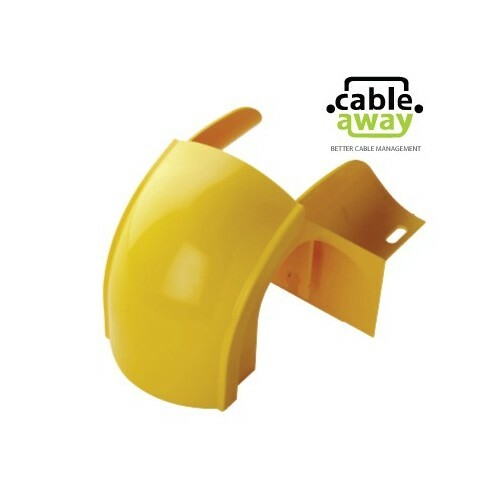 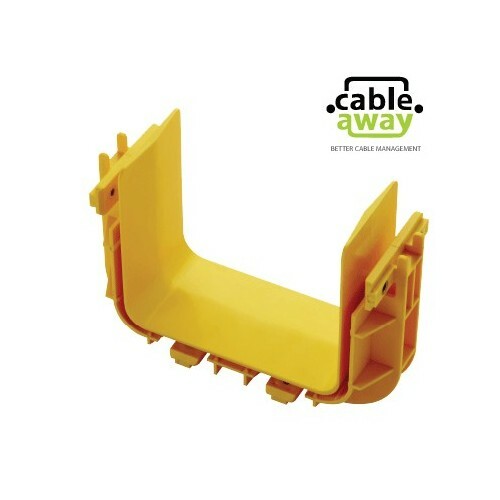 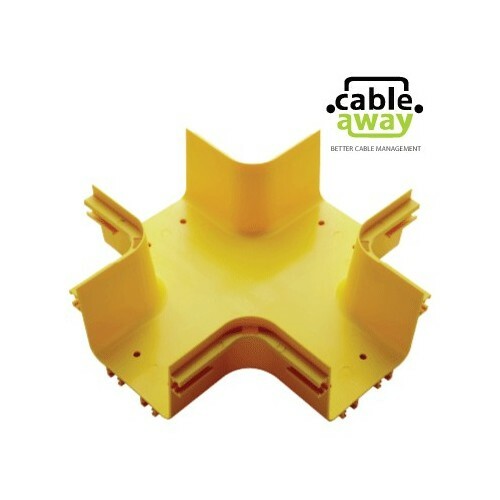 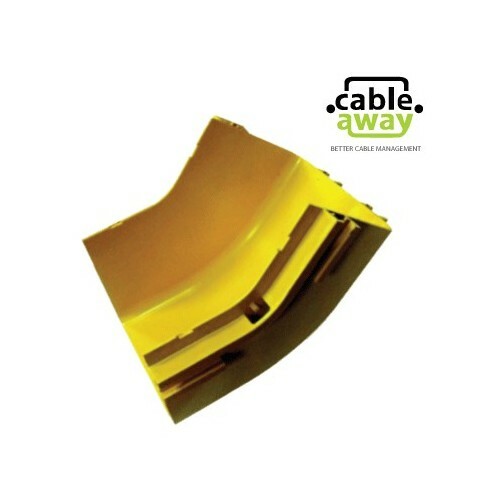 Fibre duct is a system designed to protect and route fiber optical patch cords,cables assembiles from an ODF, network cabinet or other devices. 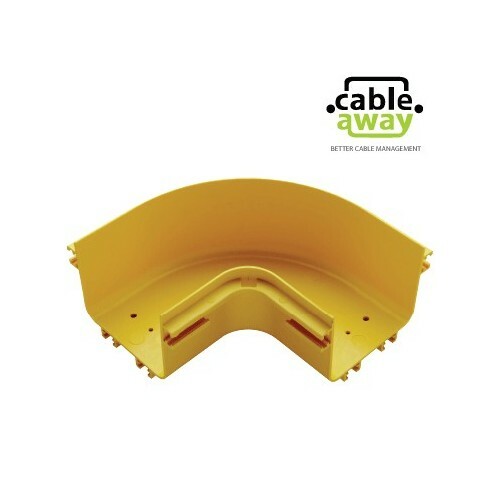 Fibre duct offers an ideal solution for optical raceway requirement and applications with its design, appearance and ease of maintenace. 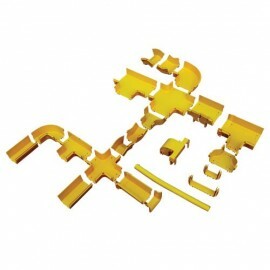 Fibre Ducting Raceway There are 13 products.